When thinking about artificial turf, sport centers and soccer clubs are often the first to come to mind. But thanks to the many benefits of artificial turf, more homeowners today are opting to have it installed in their front and backyards, too. Learn more about how this can enhance the look of your outdoor space while saving you time and effort. Since it’s artificial, it means you don’t have to worry about watering it. 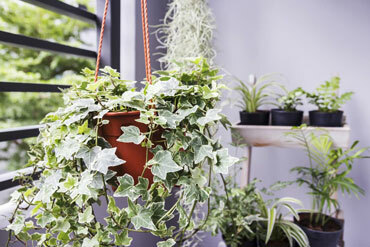 You can keep that lush, vibrant green colour without having to endure the tedious task of watering it every day. All it needs is an occasional watering to prevent the build-up of dust and odours. Mowing the lawn can be an enjoyable household chore for a lot of people. 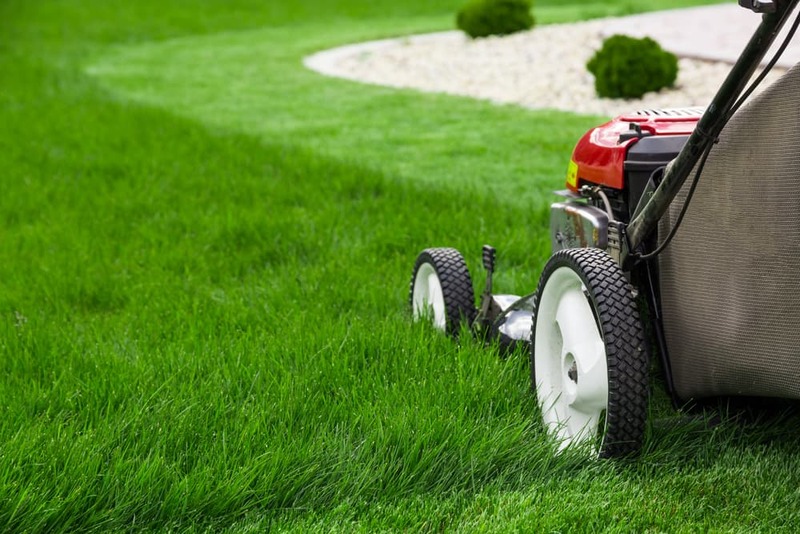 However, gas emissions from lawn mowers aren’t great for the environment since they contribute to the global CO2 levels. Having artificial grass means you’ll never have to mow again. Since artificial turf is almost effortless to manage, your yard and landscape will look in top-notch shape during almost any time of the year. If you have kids or pets, you’ll be glad when they can roll around on the grass without you having to deal with the aftermath of pesky grass stains on their clothes. This is one of the best benefits of using artificial turf. Since it doesn’t have to be watered every day, families can lower their water consumption by almost 30% every month. 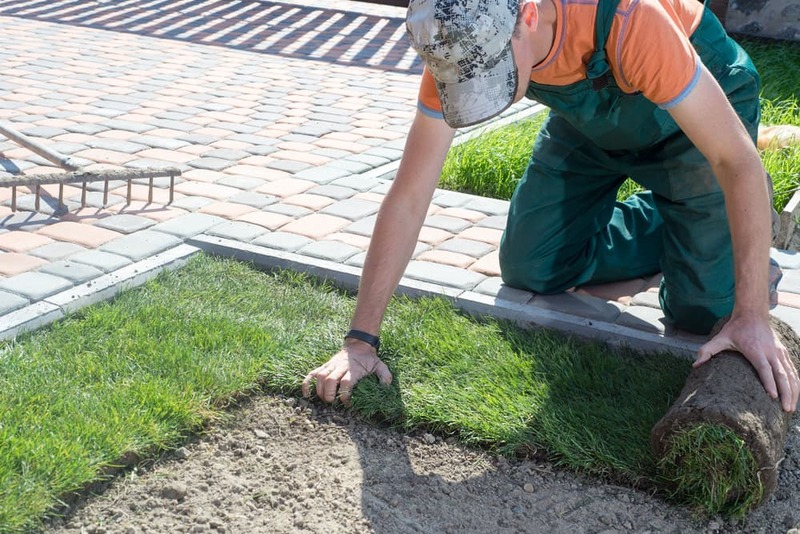 Finding the time to perform maintenance on your lawn and garden isn’t always easy, especially in today’s fast-paced world. Luckily, artificial turf can make it easy and hassle-free to maintain. Too much or too little of both shade and sunlight can end up leaving many homeowners with a patchy, burnt and dried up lawn. But unlike natural grass, this type of turf won’t be impacted by the amount of shade or sunlight it receives which keeps it looking great no matter the weather. Since it does not grow, artificial turf can maintain its lush appearance without the need of any harsh fertilizers which can be toxic to the environment and wildlife in your area. Some brands come with an anti-bacterial feature for artificial turfs which prevents bacteria and germs from spreading. This keeps it safe and usable for your children or pets. 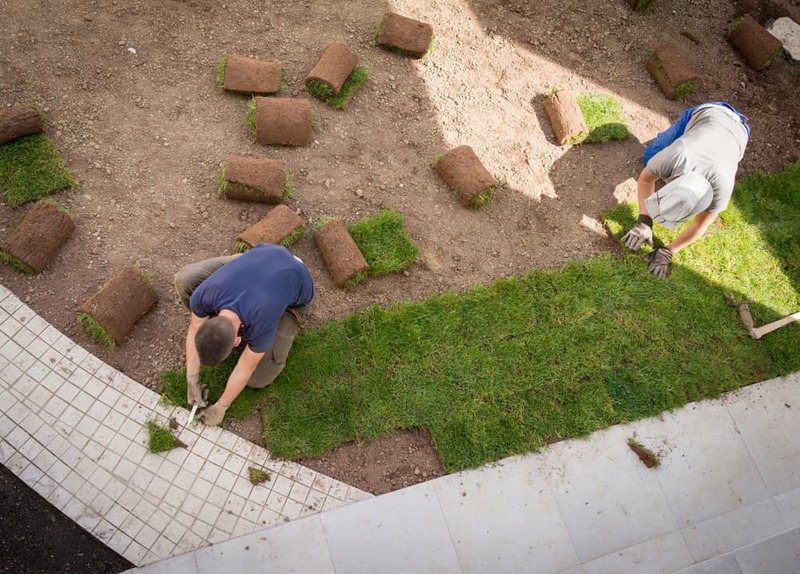 Artificial turf may cost more upfront, but it has a long-lasting value that will let you maintain an attractive landscape and lawn with minimal time and effort, which really makes it worth it in the long-run. As you can see, there are a plethora of benefits of artificial turf. To learn more about this or to get yours installed this spring, give us a call Instant Lawns today!